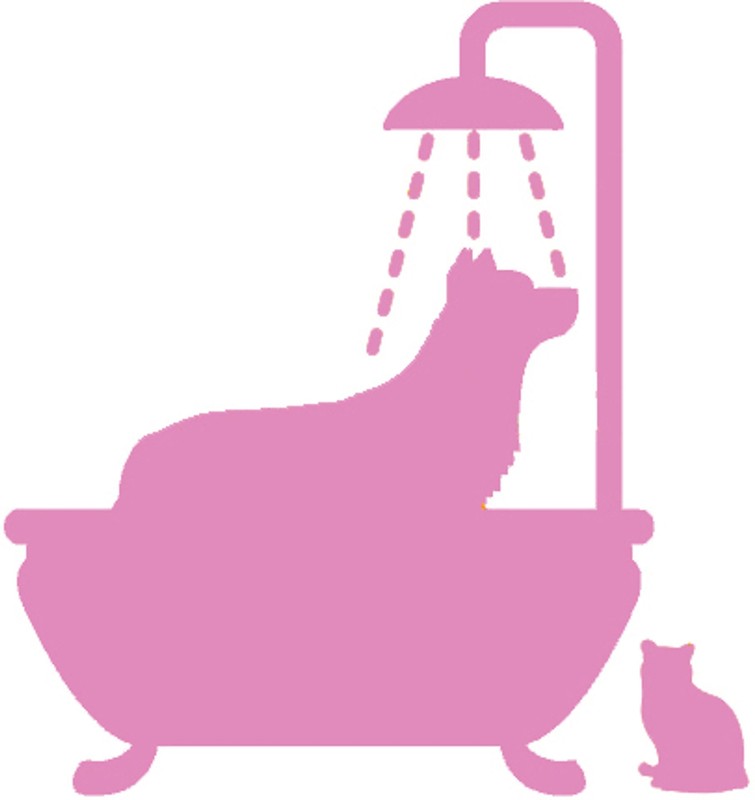 The way we bathe your dog depends on a number of factors - age, breed, type and length of coat, condition of the skin, etc. If you bathe your dog in between your salon visits, it is extremely important to use a pet shampoo, not a product made for humans. Even products that are very mild (such as baby shampoos), can show a difference in the "pH" of the products (this is a measure of the acidity or alkalinity of the products). The pH of dog shampoo is two points different to human shampoo, which is a huge difference. Using products made for humans can really dry out a dog's coat.